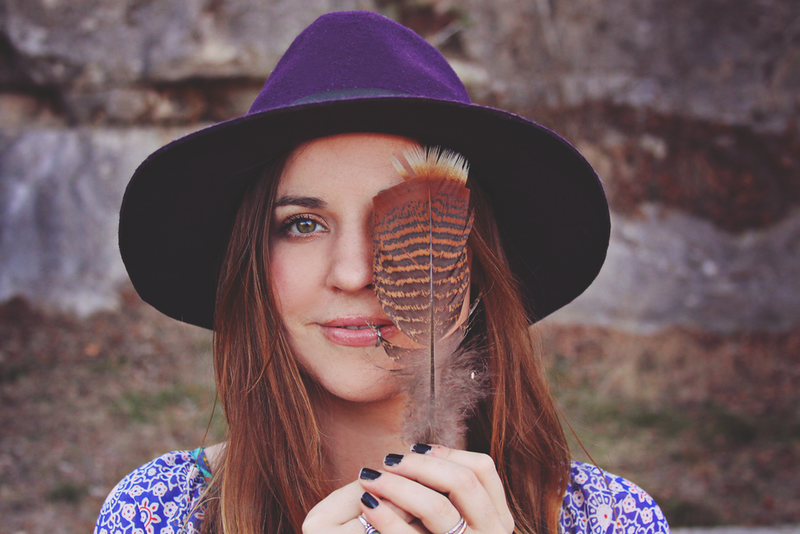 Stephanie is the super sweet (and beautiful) lifestyle blogger over at Love, Life & Babies. Her blog is a new discovery for me, and I was instantly drawn to her warm heart. She loves to blog about her life, her family, her faith, and other fun things like recipes and beauty how-to's. Today Stephanie is inviting one of my readers to join her on her blog for a month! One lucky reader will win a large ad space on her blog for a month. This would be so perfect for any of you who are mama bloggers!